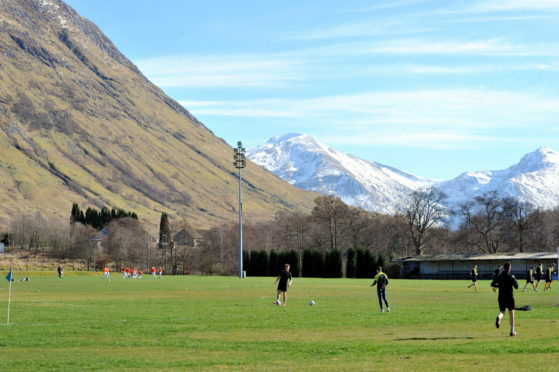 Fort William were already bottom of the Highland League before the points deduction. “The issue of player eligibility can arise in connection with any match in any of the SHFL’s competitions. “However, in the last three seasons, it has cropped up with respect to league championship fixtures on two separate occasions. The only common thread is the title player eligibility.